After surviving the long, cold winter cooped up indoors, there's nothing that we want more than to get back outdoors and do some exploring. Spring is a time of renewal, making it the perfect season to get out of your rut and go on a vacation to discover new places. You don't have to wait until Spring Break to take a trip though. Here are five of the best weekend vacations you can take this spring. New York City can get pretty chilly in the winter, but in the spring the bustling metropolis comes back to life. The Big Apple can be reached by plane, train or car, making it easily accessible no matter where you live. Spring signals the beginning of baseball season, so diehard Yankees fans can hope to catch a game at the legendary Yankee Stadium. Beautiful cherry blossoms bloom in the botanical gardens while Central Park becomes an oasis of springtime cheer. 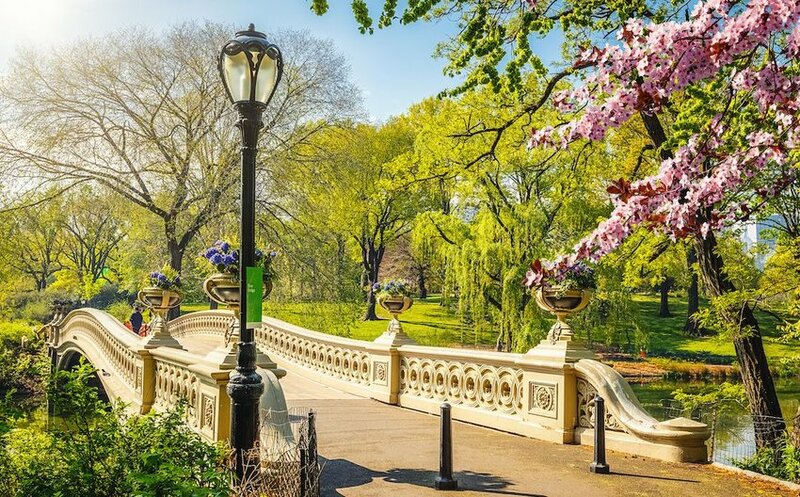 While you can also catch a Braodway play or enjoy some shopping, a spring vacation in New York is best spent outdoors, walking the streets, sitting in the park and just enjoying the warm air. Speaking of cherry blossoms and natural beauty, Washington, D.C. is perhaps the best choice for experiencing the wonders of spring. 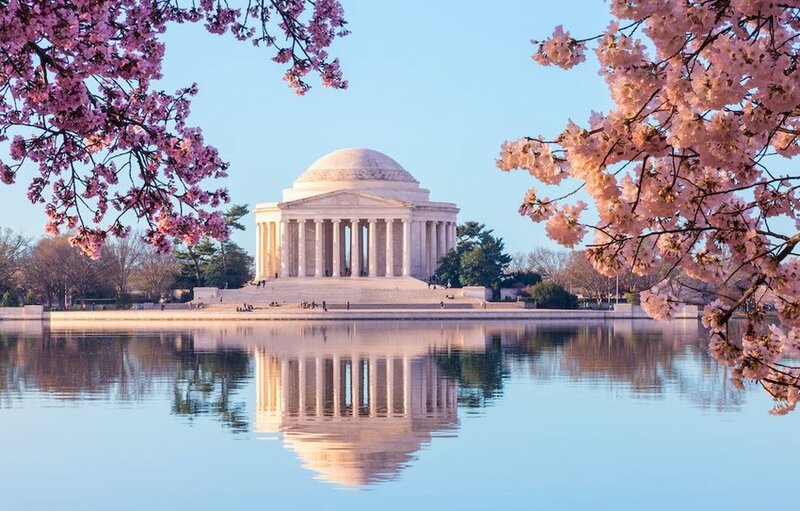 D.C. is known all over the world for its National Cherry Blossom Festival, which celebrates the beauty of the flowering trees all over the city. The 2019 National Cherry Blossom Festival starts on March 20 and goes through April 14, with several fun events planned, including a fireworks show. If flowers are not your cup of tea, the city is still a fantastic place to spend a weekend visiting museums and taking in some U.S. history. Walk along the National Mall and visit the national monuments in their full glory. 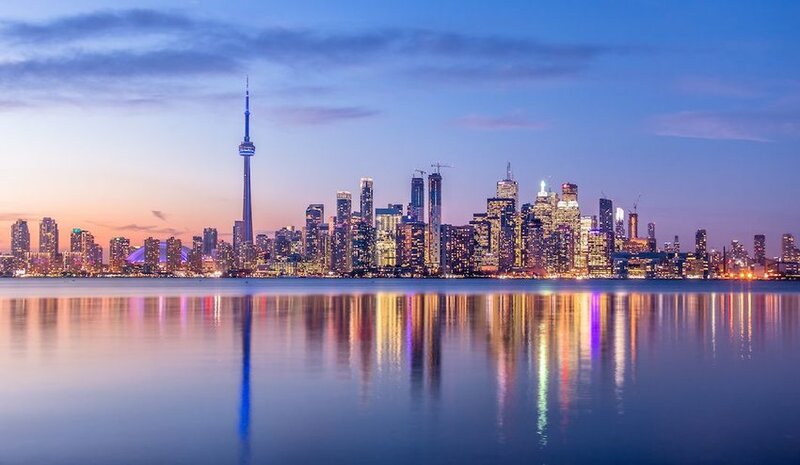 If you want to get out of the country for a weekend, one of your best options is Toronto. This Canadian metropolis can be reached in just a few hours by plane from most U.S. cities, and has plenty of corners worth exploring. It is the big city for people from small towns. Visit Kensington Market for some eccentric, vintage shopping or head to The Junction, a relatively new neighborhood full of bars and coffee shops. Hop around the Toronto Islands, before making your way to Niagara Falls for some jaw-dropping views. 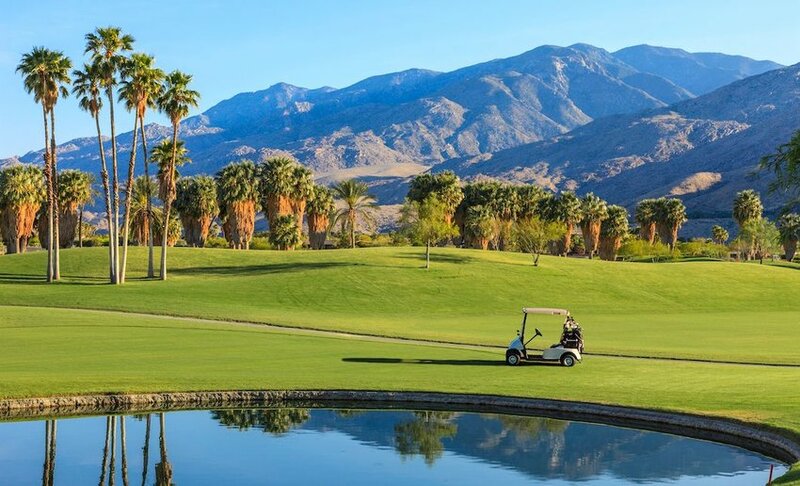 If you're coming out of your winter hibernation wanting something warm and sunny, Palm Springs is the destination for you. This California desert city enjoys nearly year-round sunshine, and is home to huge music festivals like Stagecoach and Coachella in April. Even if you don't have a ticket to these events, you can party hop between the many free events that accompany the festival. It's a great way to get away from the stress and routine of your daily life and embrace your inner teenager, even just for a couple of days. If the party scene isn't for you, take to the nearby mountains for fantastic hikes, or stake your claim by the pool to soak up the rays. San Diego, California, has long been a top destination for families traveling for Spring Break. But you don't have to wait for a week-long vacation to visit — its beautiful beaches are open all the time. 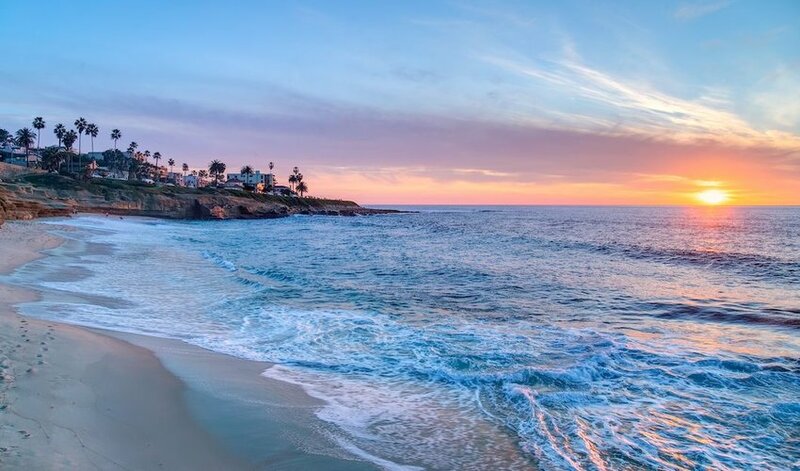 If you have a free weekend and a desire to enjoy the sandy shores, San Diego boasts temperatures of 70 degrees Fahrenheit almost all year long, making it the perfect place to pretend it's already summer. Unlike Palm Springs, this California city is less desert and more beach vacation, so be sure to bring your two-piece and your snorkel.